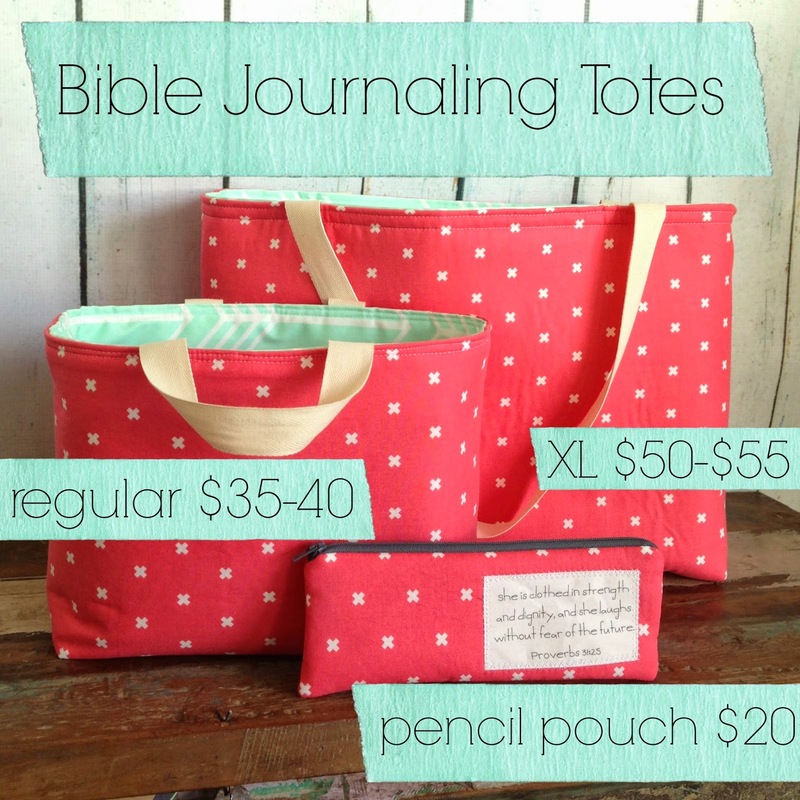 Here I hope to share all the info I learn about Bible Journaling, where to get a Journaling Bible and all the info on my original Journaling Bible totes! 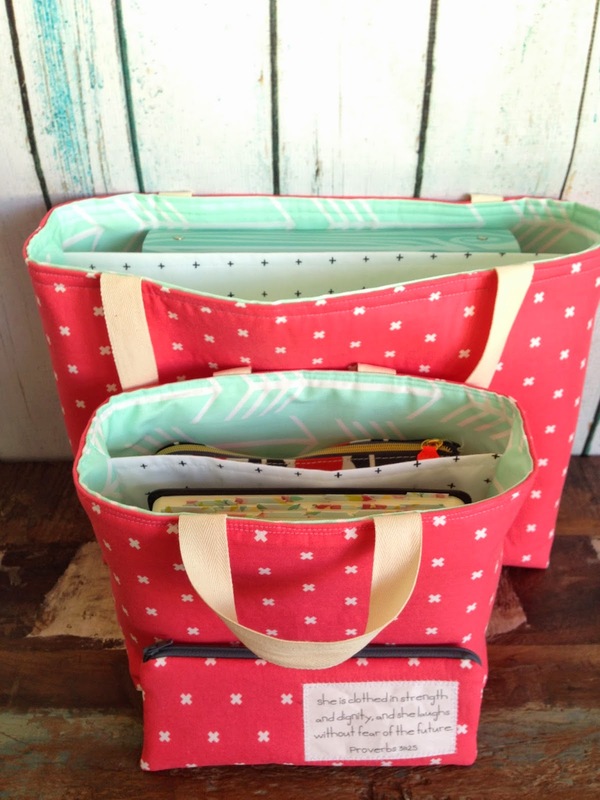 And, above are a few products that I designed with Bible Journaling in mind! 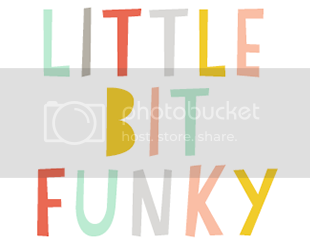 :) All of them are available with a verse on the side of your choosing. All are professionally constructed with attention to detail. 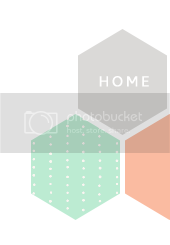 I care a great deal about quality and sending you a product you will love. 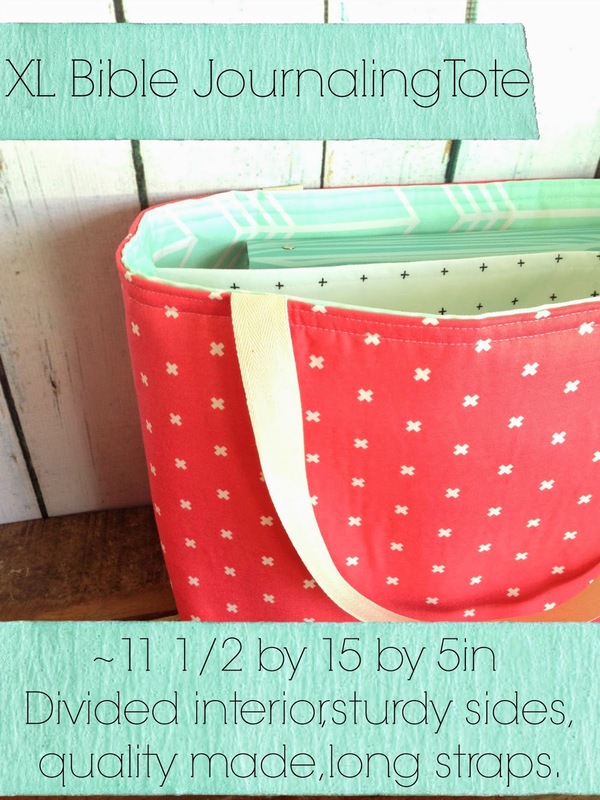 You will not find sloppy sewing here! The sides are sturdy and all fabric is lined. The divider does not attach to the bottom but does go all the way TO the bottom. Pockets are available in lieu of a divider. 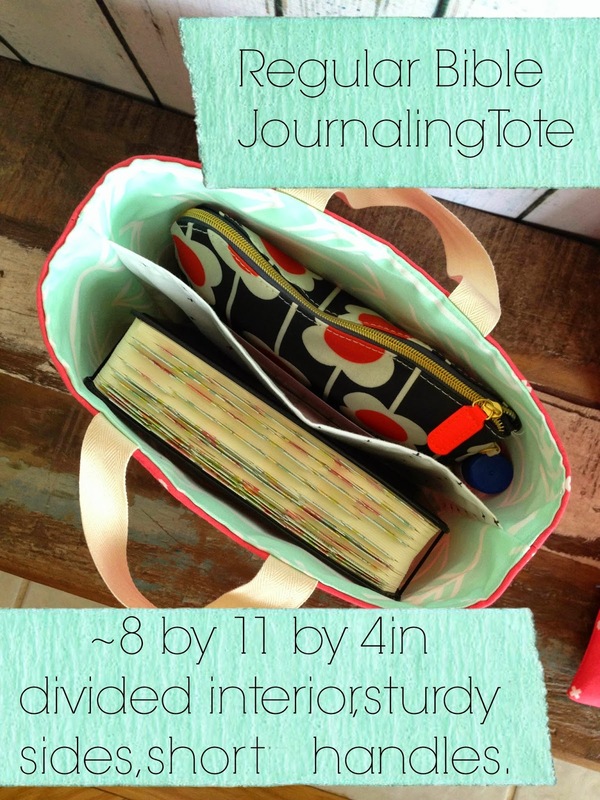 The XL Journaling Tote is is for the Bible Journaler who wants all her stuff with her, including her keys, wallet, phone and water bottle. 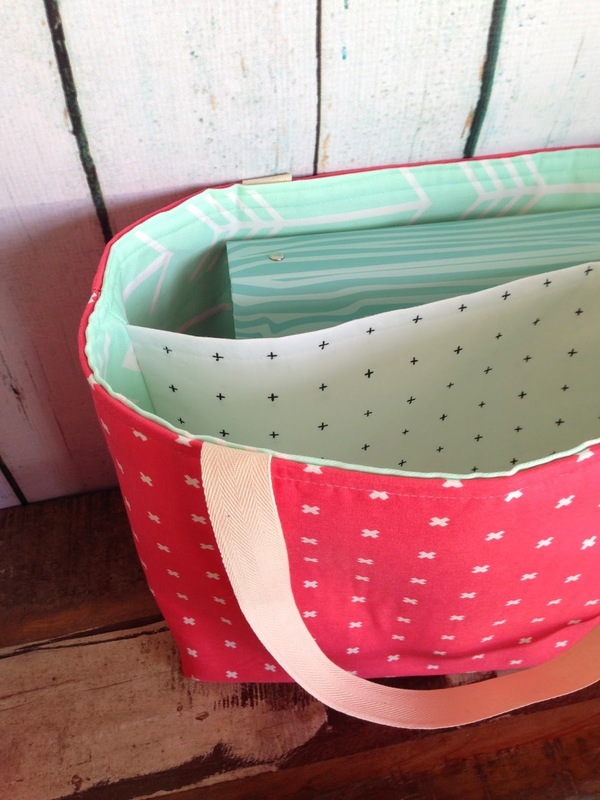 :) The interior is roomy, the sides are sturdy and the straps are long enough to put over your shoulder. And last but not least, the pencil pouch! 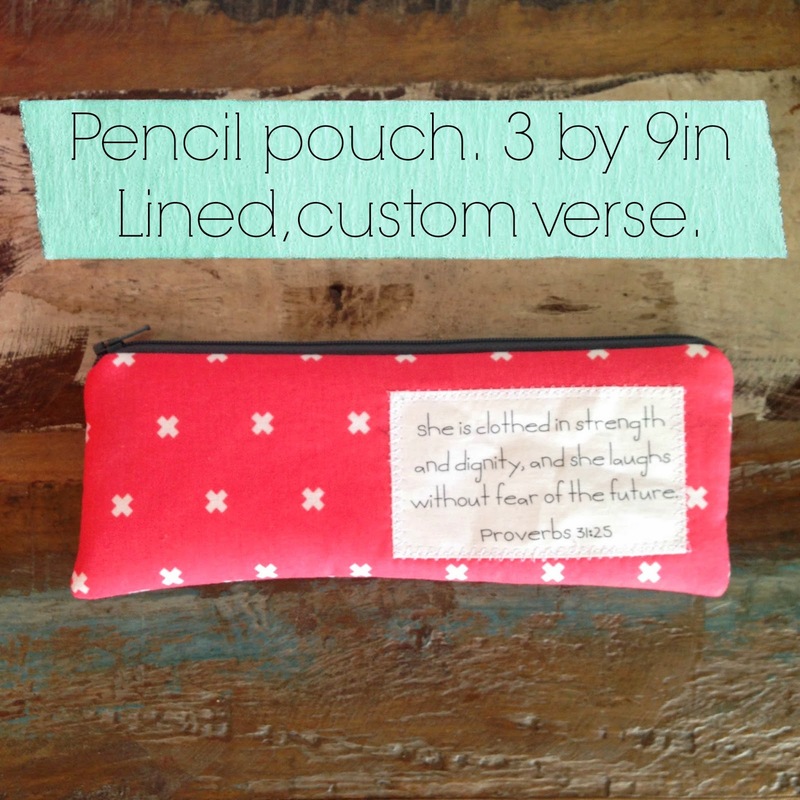 This pouch is available with any scripture or verse you would like. Made to hold all your pens and highlighters in one place. 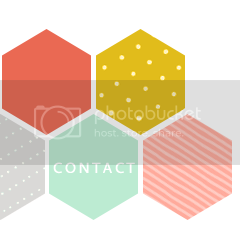 Here are the fabric choices I am currently offering (in addition to the pink in the photos). Every so often, I will change things up and if there is a fabric you love, that I am not offering, we can probably work something out! I'm pretty easy to work with. Thanks so much! Happy day to you! Would you by chance sell the pattern?